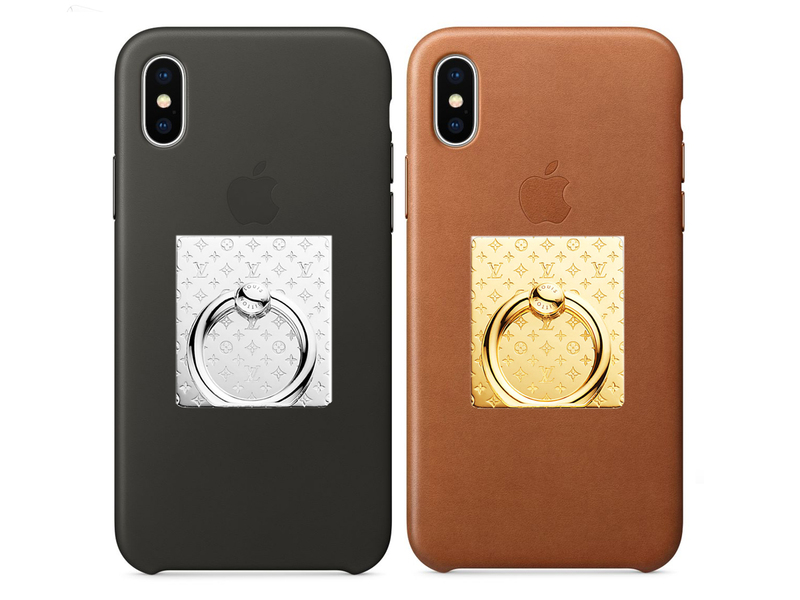 The name pretty much explains itself, but for those who still need a detailed account, this is the Nanogram Phone Ring Holder from Louis Vuitton that you attach to the back of your, err, phone or phone case. Pictured above on a pair of Apple leather iPhoneX phone cases, they are available in two colours (Gold and Silver), the good news is that you now have another affordable Christmas stocking stuffer option if you so need one. The bad news? They won’t be available in Singapore, so you have to head to Hong Kong (HKD2400), the United Kingdom (GBP180), Europe (EUR195) or the States (USD290) to get one. I don’t know if I’m becoming stingy but HKD2400 for a phone ring holder is not cheap, at least for me. One thing is for sure as a ring holder user myself I am definitely considering getting one.